Thomas Keneally was born in 1935 and his first novel was published in 1964. Since then he has written a considerable number of novels and non-fiction works. 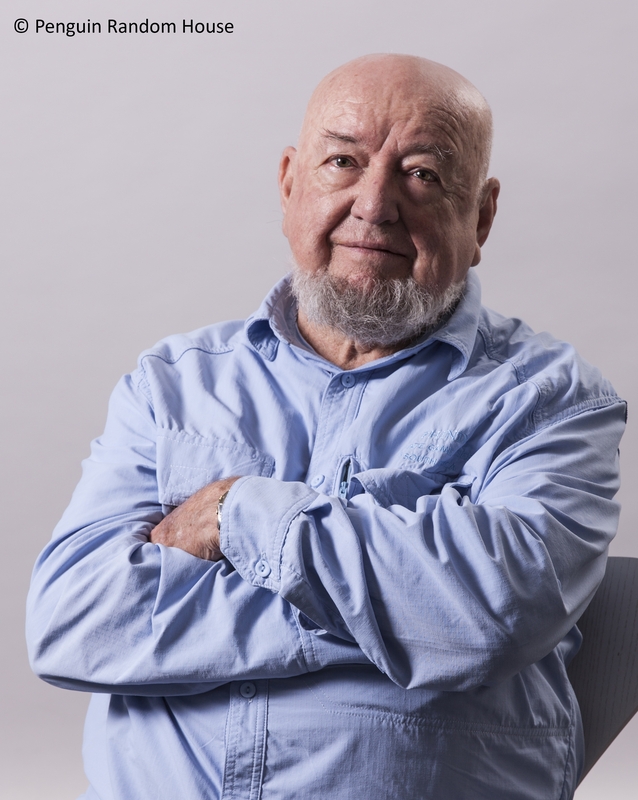 His novels include The Chant of Jimmie Blacksmith, Schindler's List and The People's Train. He has won the Miles Franklin Award, the Booker Prize, the Los Angeles Times Prize, the Mondello International Prize and has been made a Literary Lion of the New York Public Library, a Fellow of the American Academy, recipient of the University of California gold medal, and is now the subject of a 55 cent Australian stamp. He has held various academic posts in the United States, but lives in Sydney. 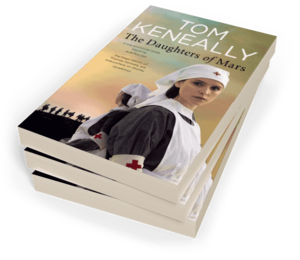 Be the first to find out about Tom Keneally.